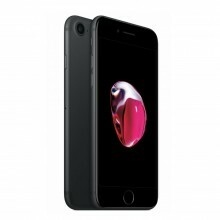 It is recently launched smartphone from big brand Apple . 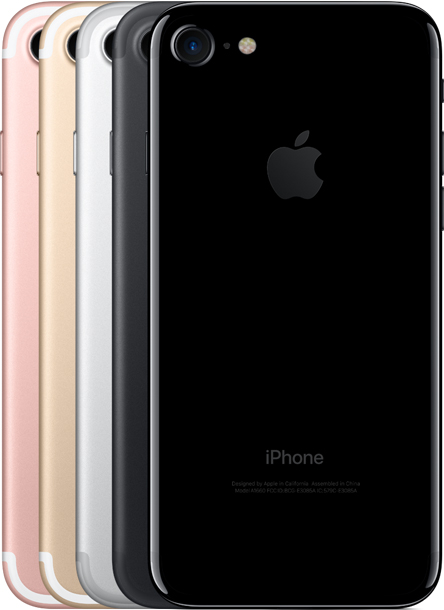 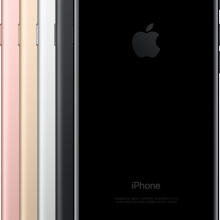 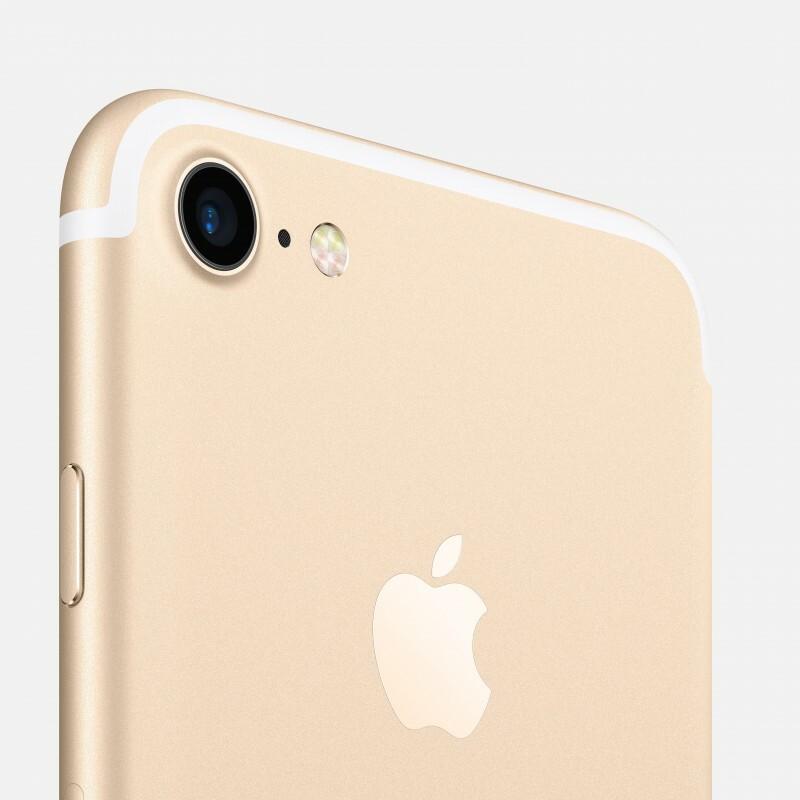 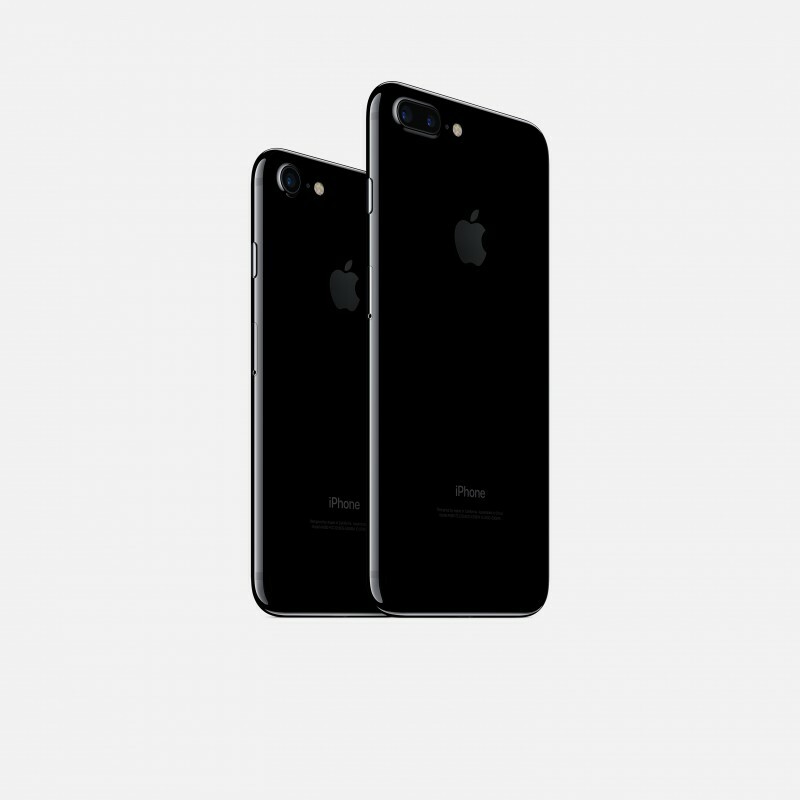 On 7 September Apple announced IPhone 7 & 7 Plus At an event held in IFA 2016. See Specs(Specifications) , Reviews, & More On Our Site.